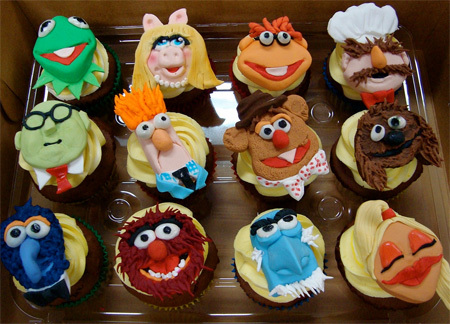 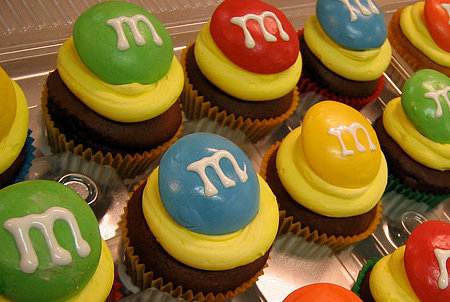 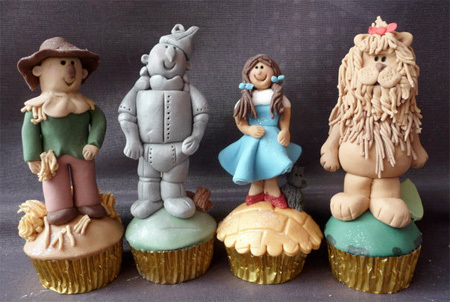 Cupcakes designed to look like characters from the Muppet Show. 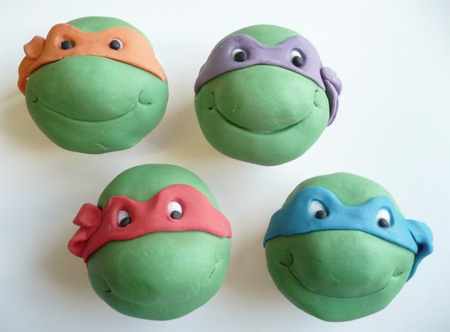 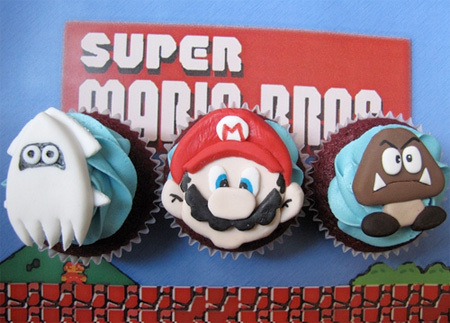 Cupcakes shaped like the heads of Teenage Mutant Ninja Turtles. 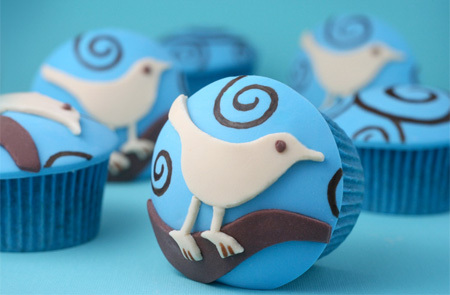 Awesome social media cupcakes inspired by the famous Twitter bird. 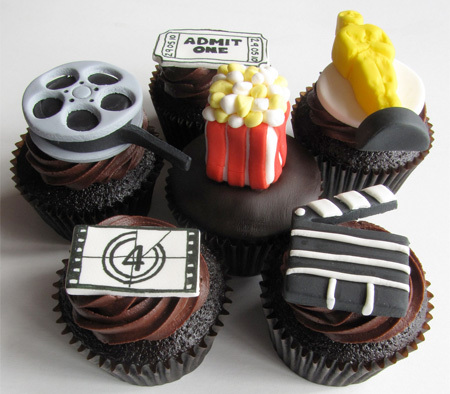 Cupcakes frosted with chocolate buttercream and topped with handcrafted fondant movie themed decorations. 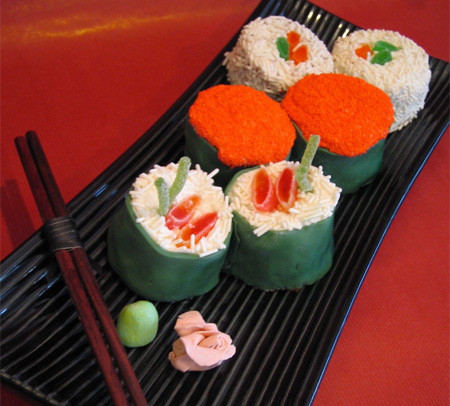 Creative cupcakes designed to look like realistic sushi rolls. 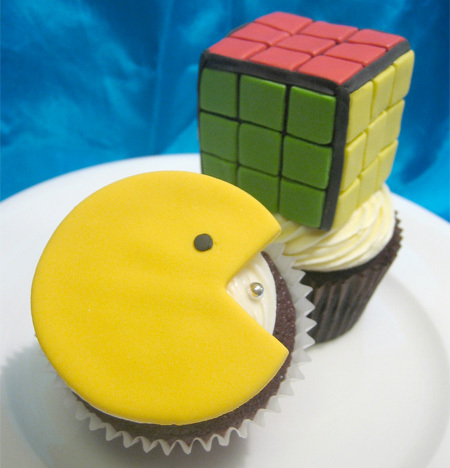 1980’s themed birthday cupcakes made by Cupcakes Nouveau. 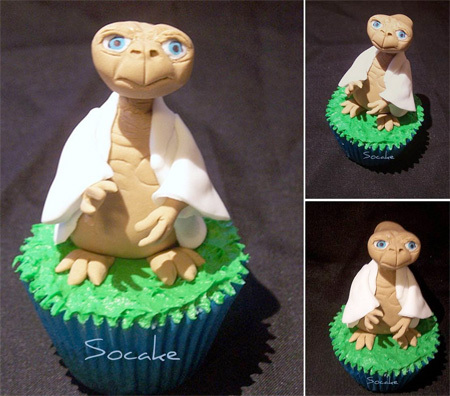 The alien is hand molded out of fondant and is completely edible. 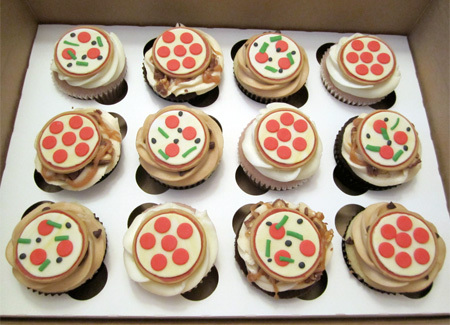 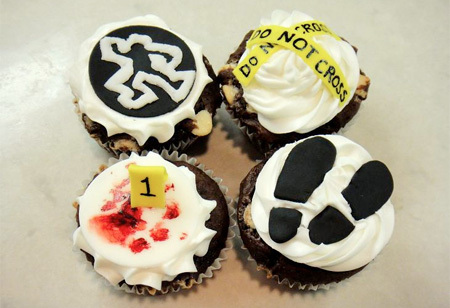 Unusual cupcakes designed for Medical Examiner in San Diego. 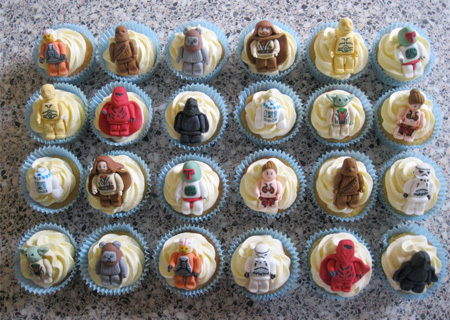 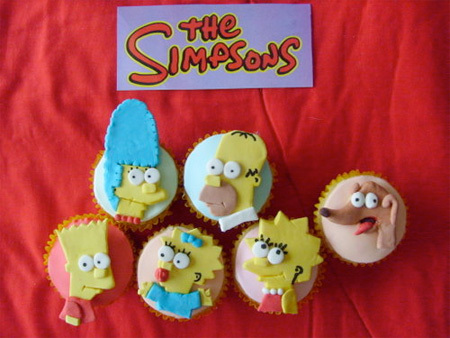 Cupcakes inspired by characters from the Simpsons animated show. 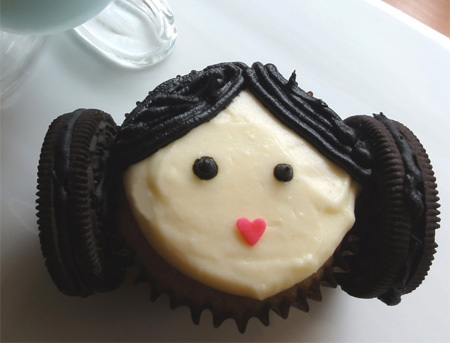 Star Wars inspired cupcake made with the help of Oreo cookies. 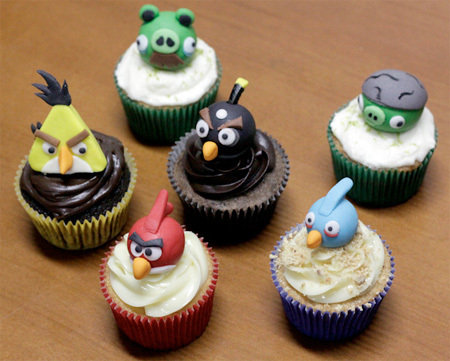 Fun cupcakes inspired by the popular video game Angry Birds. 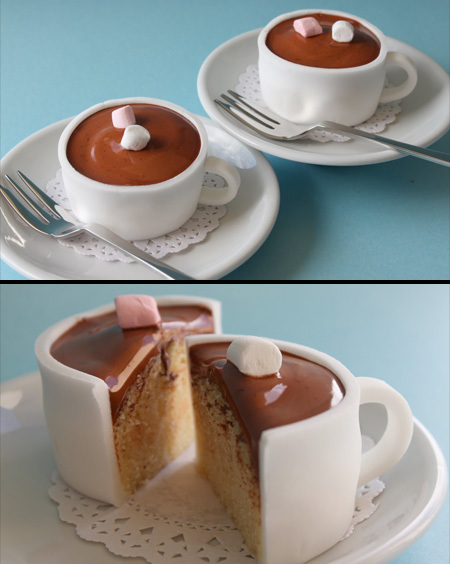 Clever cupcakes designed to look like cups filled with hot chocolate.